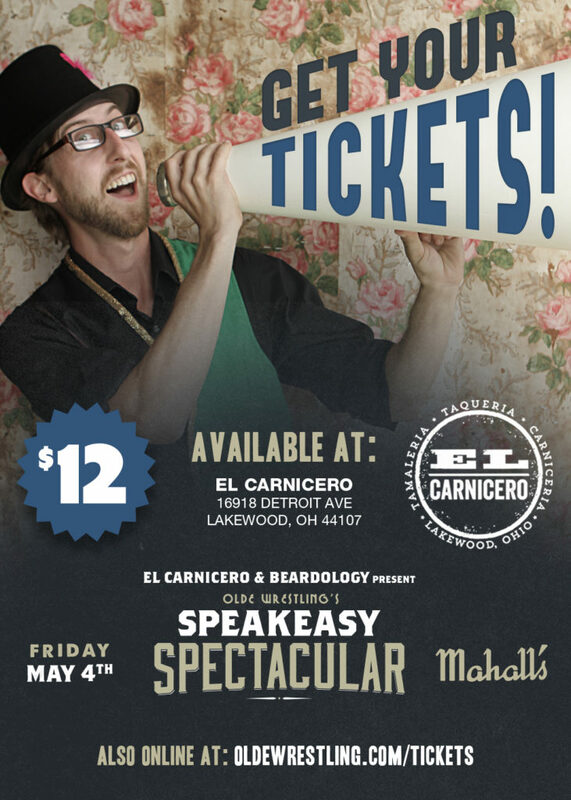 Ticket for our return to Mahall’s 20 Lanes are available ONLINE or EL CARNICERO. See you there! HUZZAH! An Extravaganza of Wrestling Exhibitions. It's Hot to Trot.